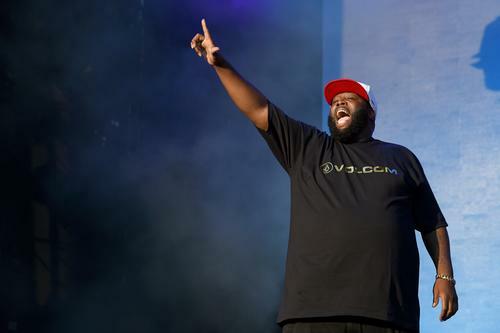 Killer Mike, born Michael Render, has made another move outside hip-hop since joining the board of the High Museum of Art in Atlanta. Mike joins three other fresh faces to the 85-person Board of Directors for a three-year term, 11 Alive reports. Mike told the publication that the role took no convincing and he’s simply doing what he’s supposed to do.